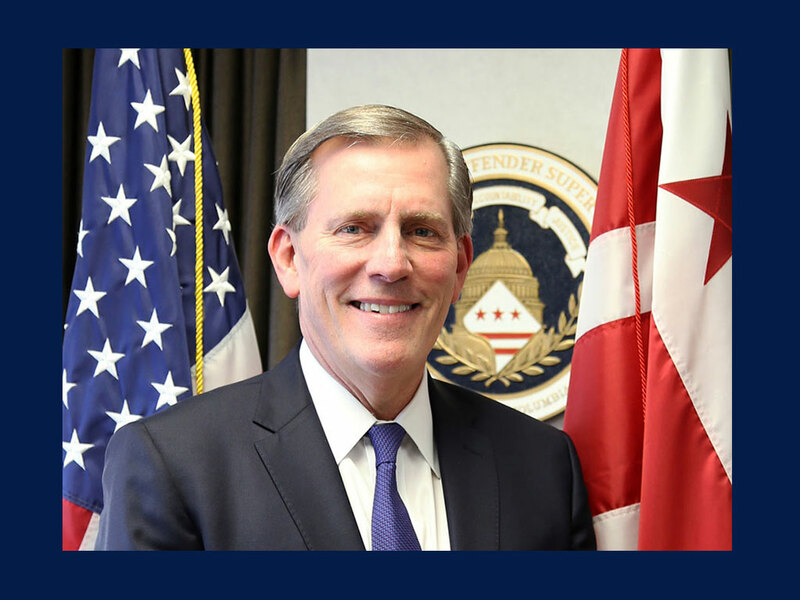 The Court Services and Offender Supervision Agency for the District of Columbia welcomes Richard S. Tischner as our third presidentially-appointed Director. 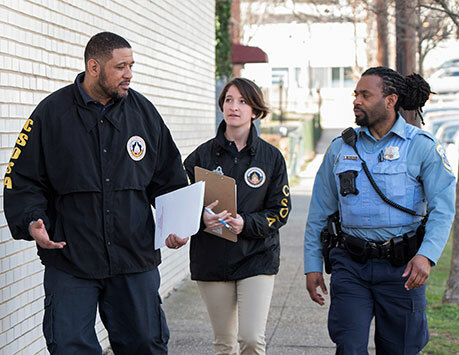 As CSOSA works to effectively supervise adults on probation, parole, and supervised release in the District of Columbia, in order to enhance public safety, reduce recidivism, support the fair administration of justice, we collaborate closely with our criminal justice partners and the community. These partnerships are integral to promoting accountability, inclusion, and successful reintegration for those under CSOSA supervision. 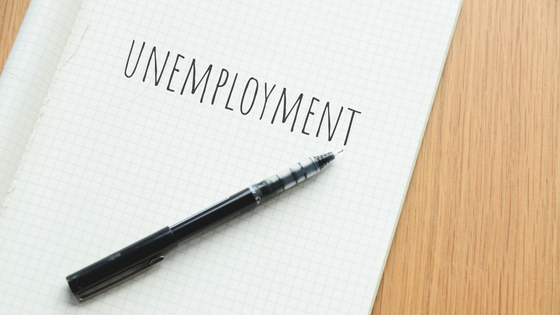 In a recent publication from the DC Policy Center, Robin Selwitz explores the myriad obstacles individuals who have been involved in the criminal justice system face when seeking employment. 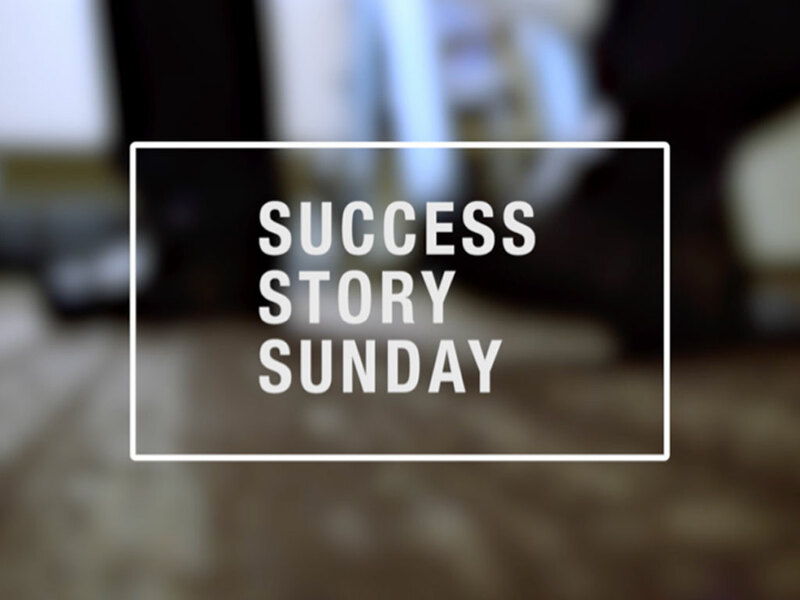 CSOSA achieves high successful completion rates as a result of the combination of supports and close supervision and accountability strategies, including partnerships with local law enforcement partners. 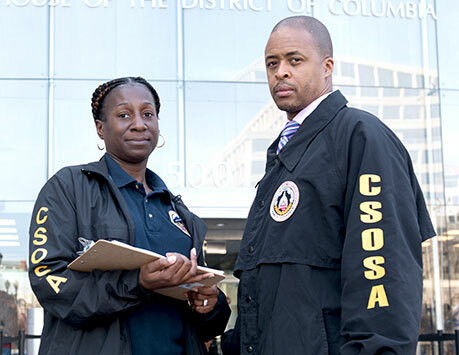 CSOSA is a federal agency with the distinctly local mission of supervising adults on probation, parole, and supervised release in the District of Columbia. 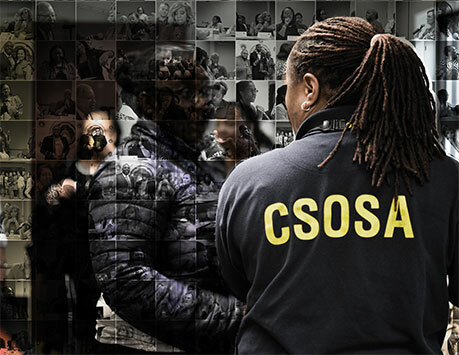 CSOSA’s impact on public safety is best illustrated by those who successfully complete their term of supervision. 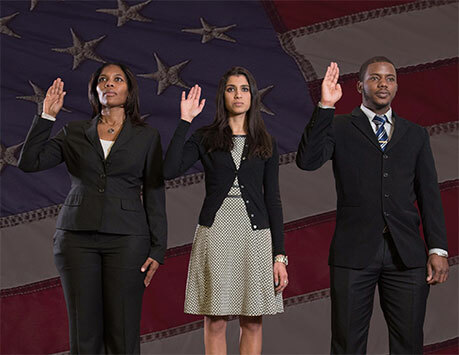 Public safety is a key tenet of the mission of the Court Services and Offender Supervision Agency (CSOSA). 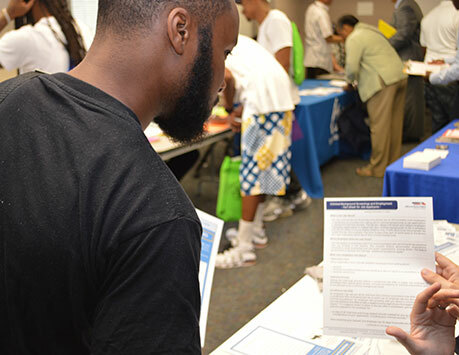 The Court Services and Offender Supervision Agency’s second strategic goal is to integrate supervisees into the community. 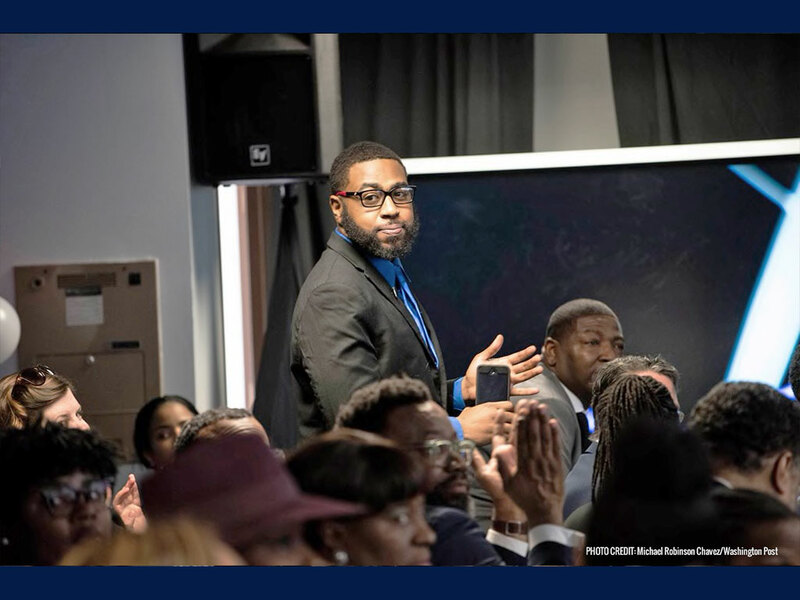 CSOSA strives to strengthen and promote accountability by ensuring the compliance of those under our supervision and cultivating a culture of continuous measurement and improvement. 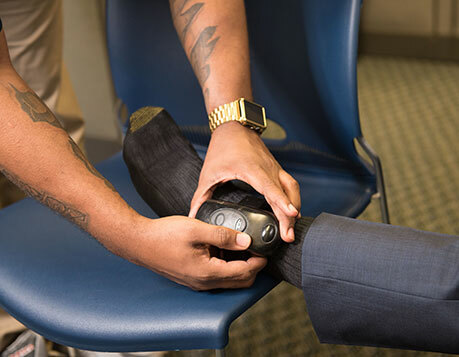 CSOSA is committed to supporting the fair administration of justice by providing criminal justice decision-makers with timely, unbiased, and accurate information.